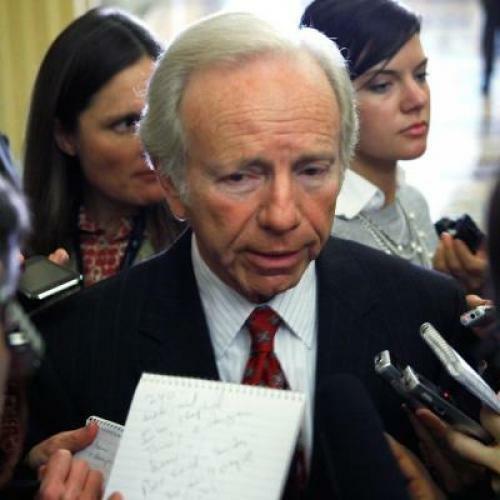 On Sunday morning, Senator Joe Lieberman announced on CBS "Face the Nation" that he would "have a hard time voting for" a reform bill if it allowed some workers over 55 to buy Medicare coverage. Later, in a private meeting with Majority Leader Harry Reid, Lieberman delivered an even stronger message. According to two Senate sources briefed on the discussion, Lieberman indicated he was prepared to filibuster health care reform--that is, not merely vote against it but block a vote on it altogether--if it included the Medicare buy-in. Whether this was a surprise, or should have been, is a matter of some dispute. More than a week ago, while the so-called Gang of Ten was still hammering out a compromise over the public option, Lieberman and Reid met. At that time, according to one senior Senate aide, "Lieberman told Reid personally he could support the Medicare buy-in." Regarding the "Medicare buy-in" proposal that is being discussed, we must remain vigilant about protecting and extending the solvency of the program, which isnow in a perilous financial condition. It is my understanding at this point there is no legislative language so I look forward to analyzing the details of the plan and reviewing analysis from the Congressional Budget Office (CBO) and the Office of the Actuary in the Centers for Medicare and Medicaid services. But Lieberman communications director Marshall Wittmann, reached on Sunday night, said that Lieberman had expressed the same "serious misgivings" all along. As for Lieberman's current position--and what he told Reid privately--Wittman said, "The Senator does not believe that the Medicare buy in or the public option should be in the bill." Decide for yourself whether today's news is the product of principle, pique, or both. Update: For more, see Ezra Klein and Sam Stein, who, along with Roll Call's Emily Pierce, was first to report on the Lieberman-Reid meeting.